Arrived exactly on time. Professional. Organized, comprehensive, excellent job, fair price! 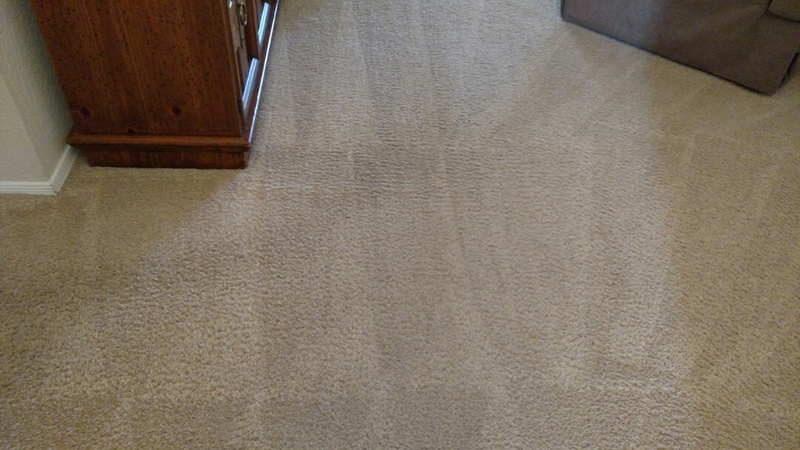 Always professional with communication and scheduling and keeps our carpet really clean! Highly recommended! Thanks so much, Beth, for the kind review and being a regular supporter of PANDA. It means a lot. 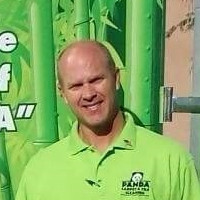 Thanks again..
My experience with Panda was everything one would expect with attentive customer service. Herb was quick to respond to my initial inquiry and provided a very reasonable quote. 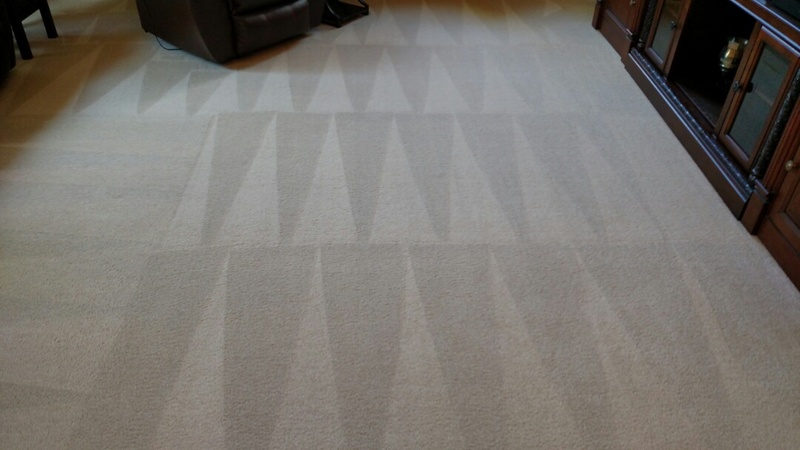 On the day of service he was prompt to arrival time and was professional in his attention to detail. 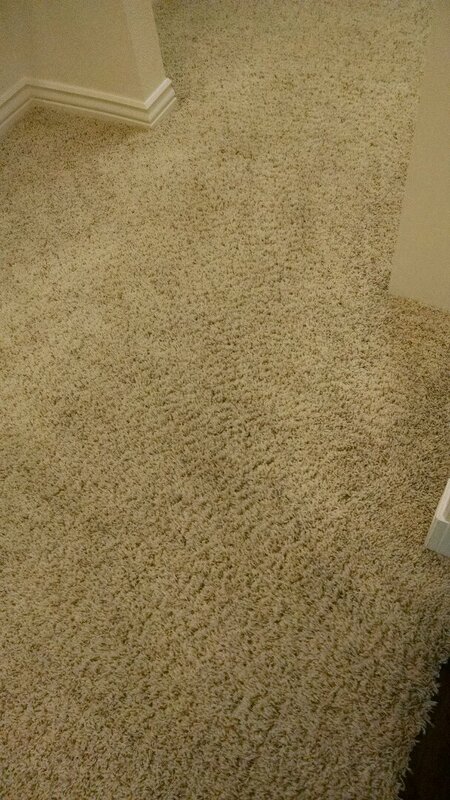 I am very happy with how fantastic our carpet looks. Herb made those high traffic areas look like new again. I would recommend Panda and intend to call again. 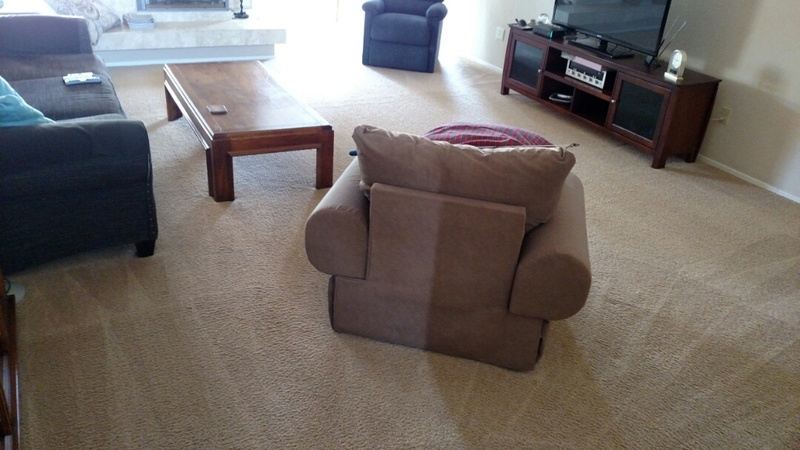 Cleaned carpet for a regular PANDA Family in Tempe, AZ 85248. 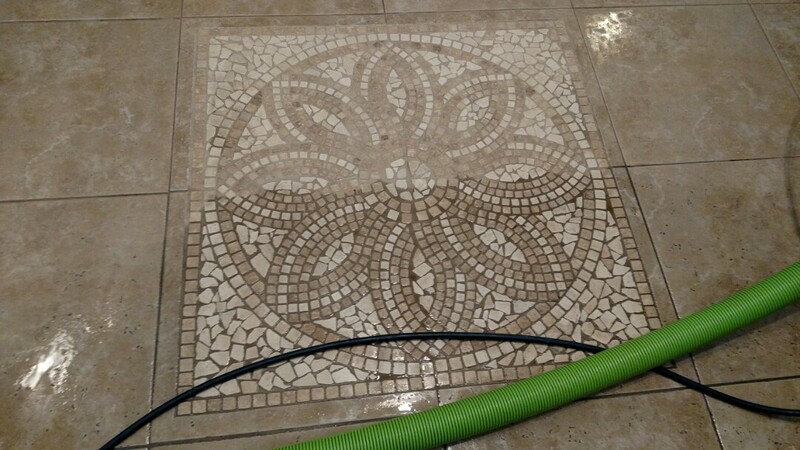 Cleaned tile and grout for a new panda customer in Tempe, AZ 85284. 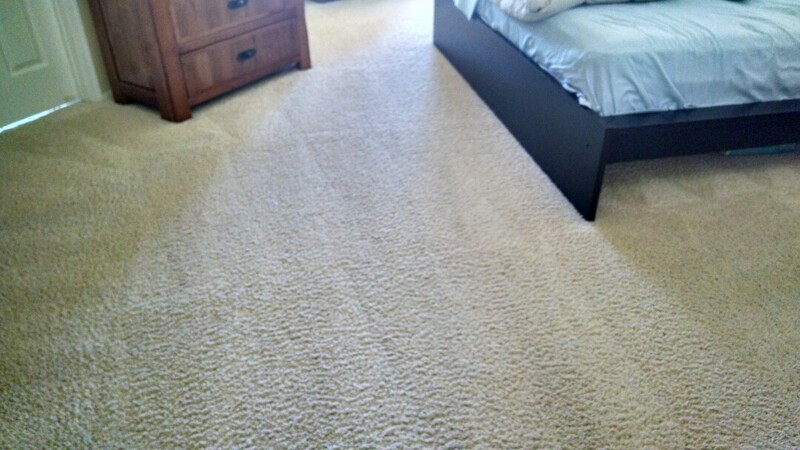 Cleaned carpets for a regular Panda customer in Tempe AZ 85284. 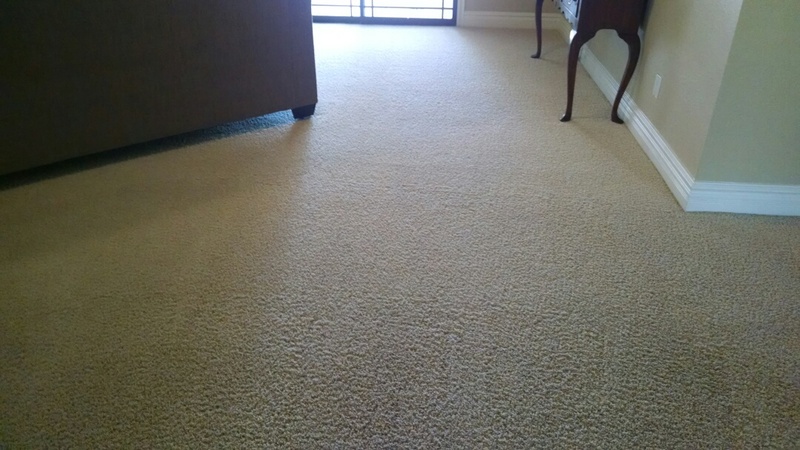 Clean carpet for a regular PANDA family in Tempe AZ 85284. 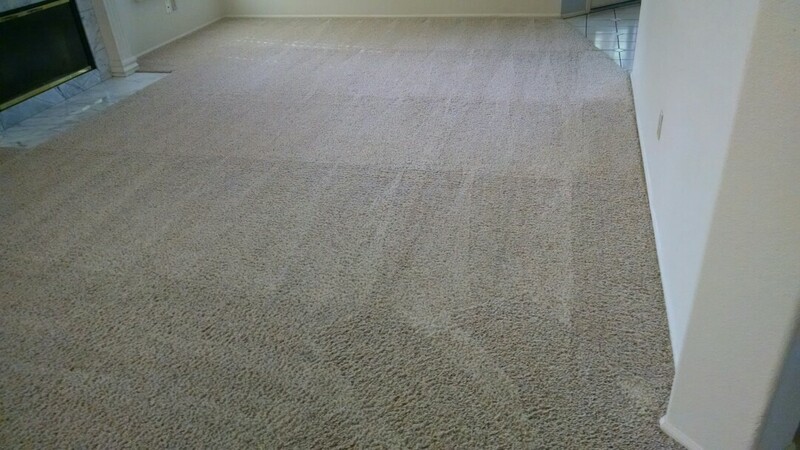 Cleaned carpet for a new PANDA family in Tempe AZ 85284. 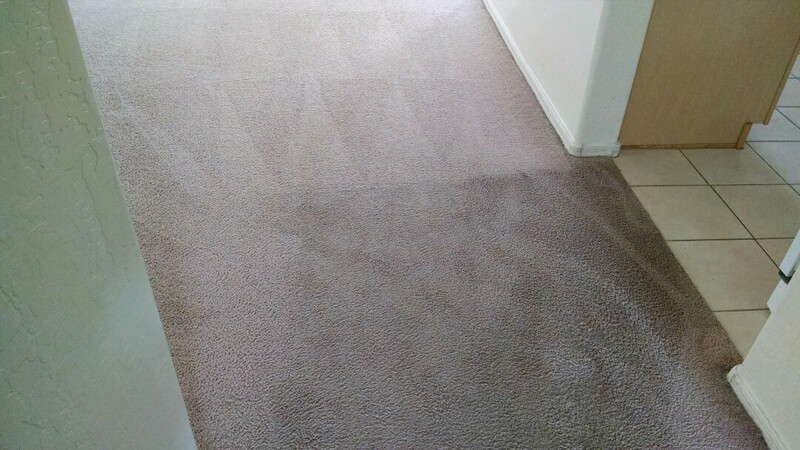 Cleaned carpet for a regular PANDA customer in Tempe AZ 85284. 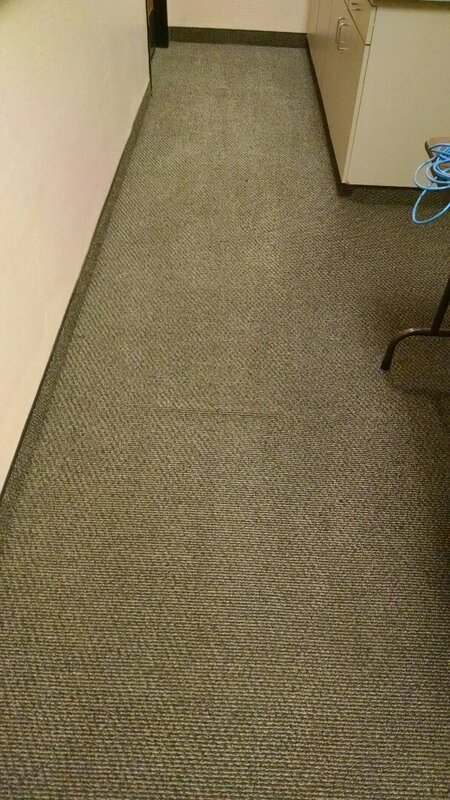 Cleaned commercial carpet for a regular PANDA customer in Tempe AZ 85283. 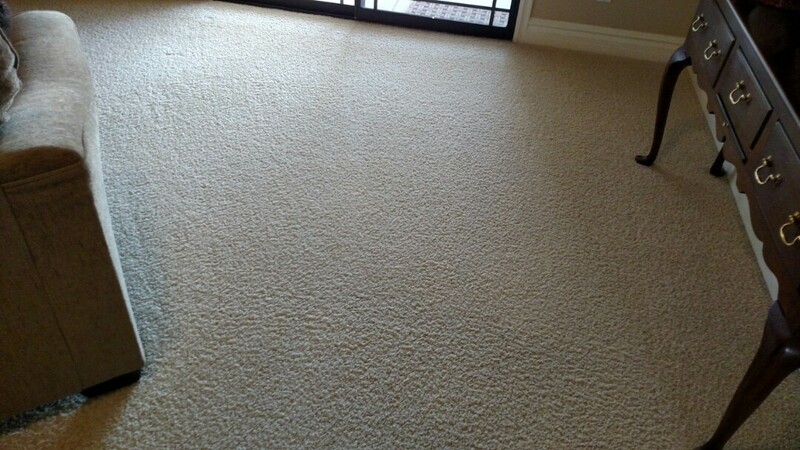 Cleaned carpet for a regular PANDA family in Tempe AZ 85284. 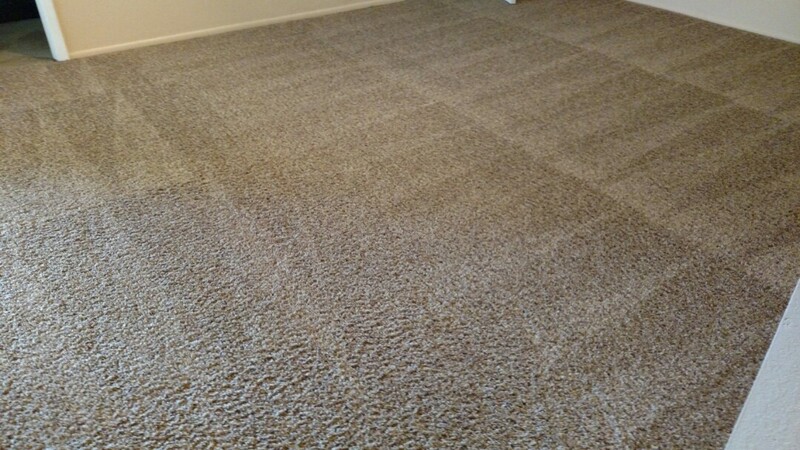 Cleaned carpet for a new PANDA customer in Tempe AZ 85284. 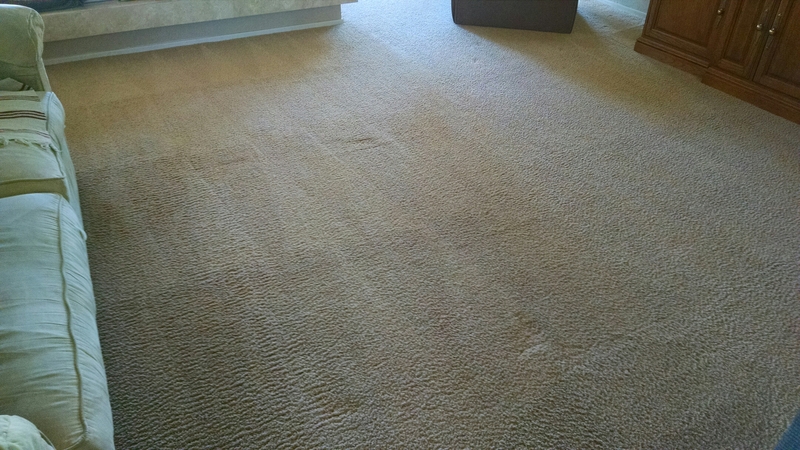 Completed cleaning carpet for a regular PANDA Commercial client in Tempe AZ 85283. 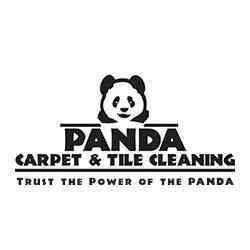 Completed cleaning carpet for another regular PANDA customer, in Tempe, AZ 85284.